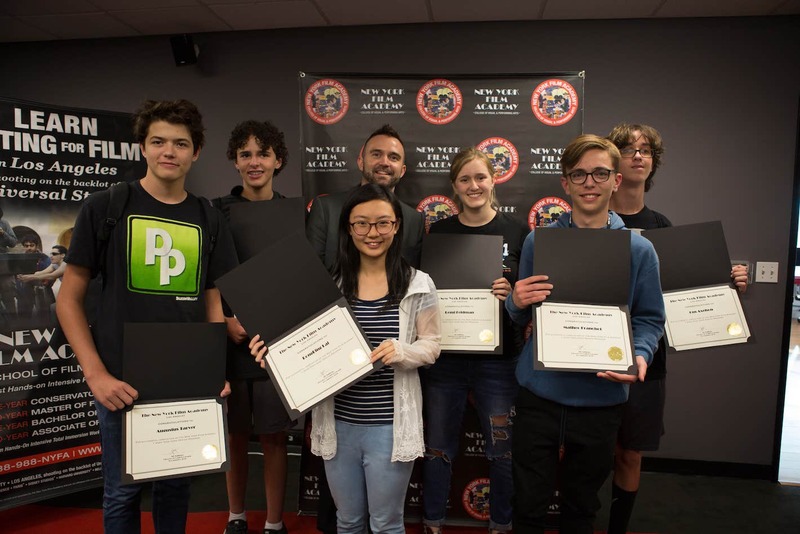 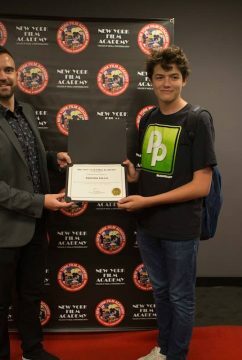 On July 27, the six graduates of the 1-Week Game Design Camp celebrated a week of hard work and education with their very own Demo Night, showing off the different video games they had worked on putting together. 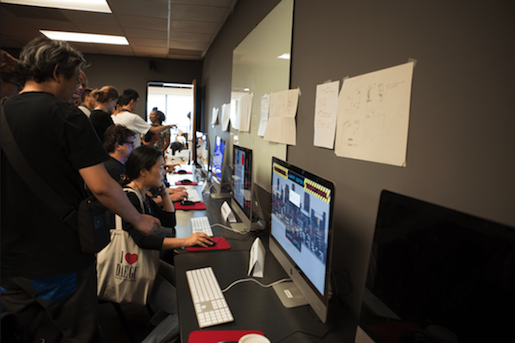 The event was held at the New York Film Academy’s Los Angeles campus. 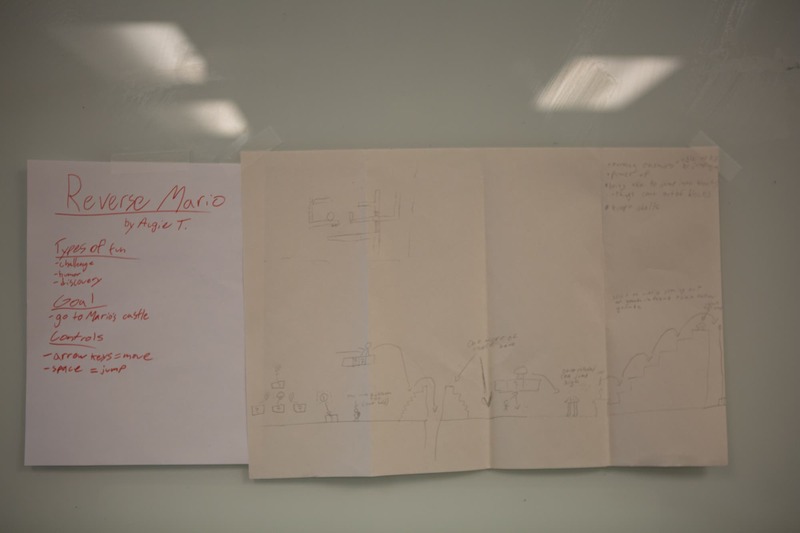 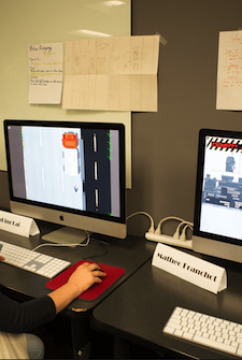 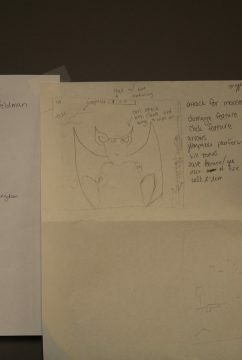 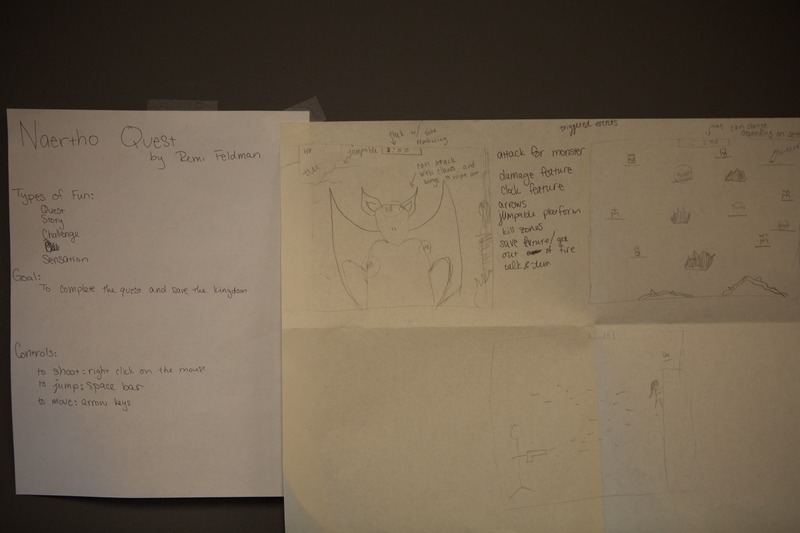 Along the way, the students learned how the video games they grew up playing really work, and gained an appreciation for both the craft and the art of game design. 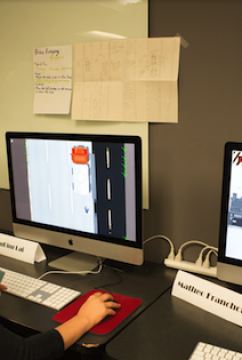 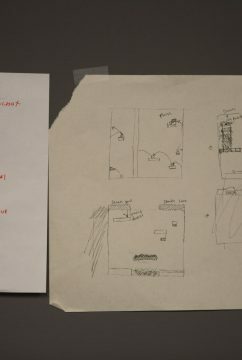 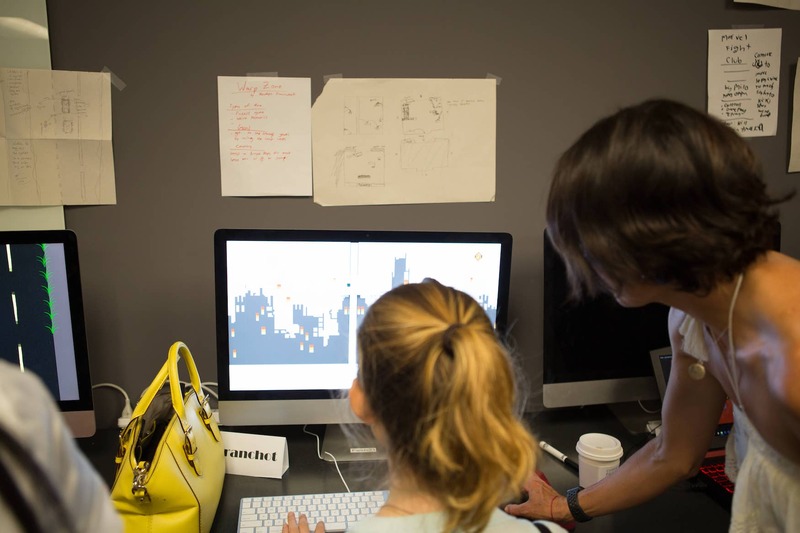 The course taught them how to use the software Unity so they could each construct their own game. 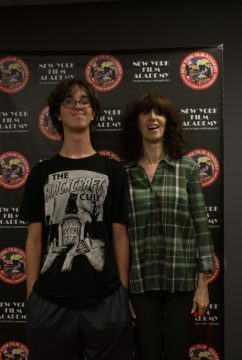 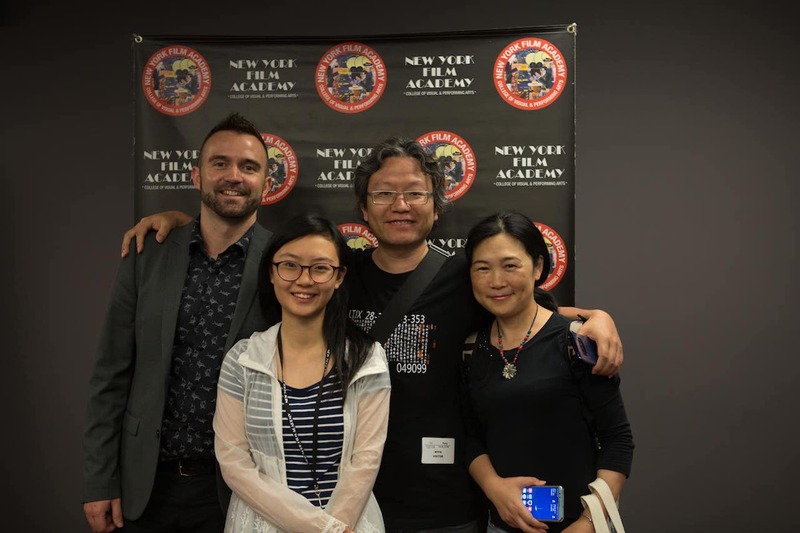 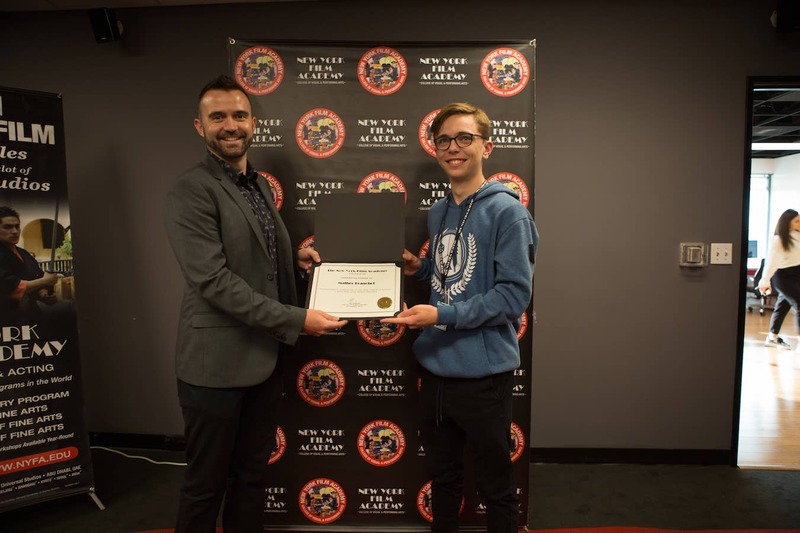 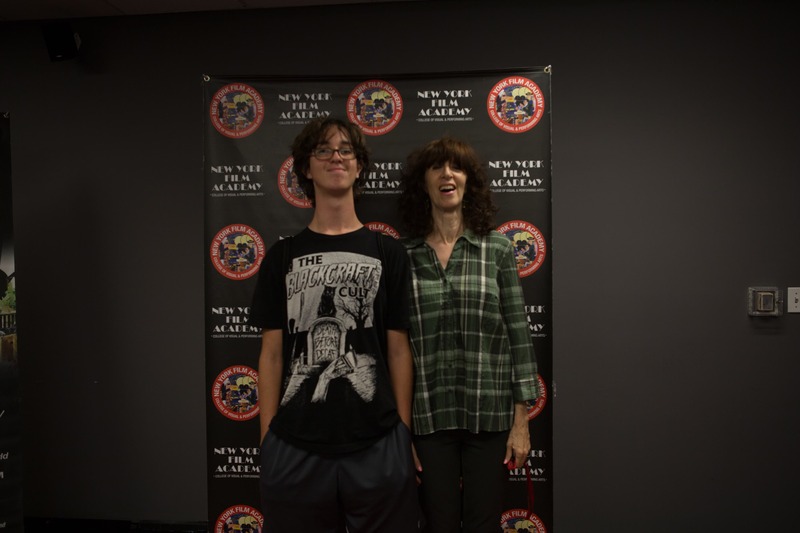 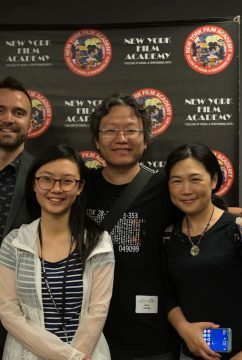 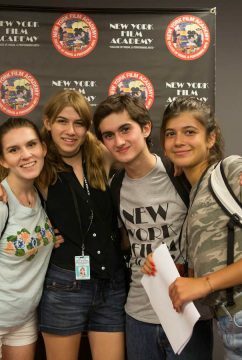 The students’ parents and relatives were invited to attend the Demo Night, along with counselors and campers from other courses, including Filmmaking, Photography, and Acting. 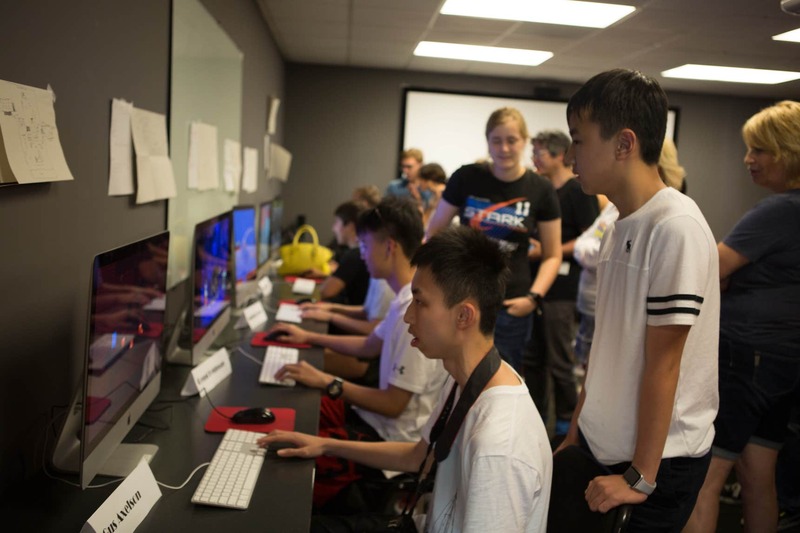 Six computer stations were set up, each with one of the students’ games. 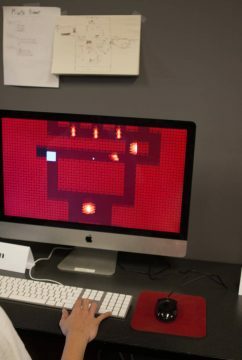 Everyone invited had a chance to play the games. 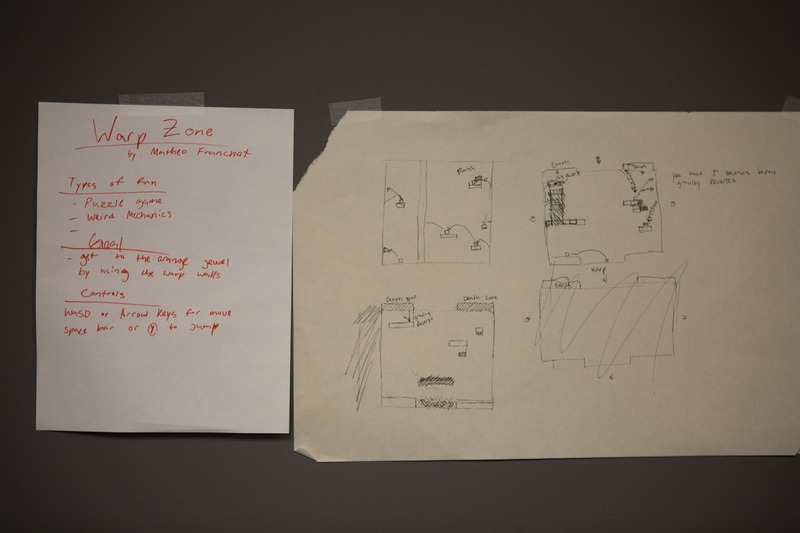 Some of the games were quite hard to beat, a testament to the hard work and design that went into their assembling. 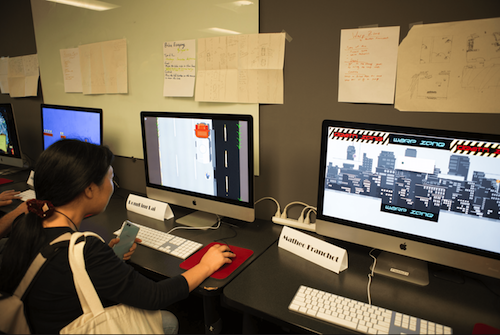 Parents were thrilled to be challenged by their kids’ skillfully crafted games. 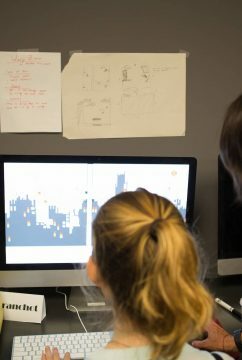 Many players kept trying over and over to beat the trickier games. 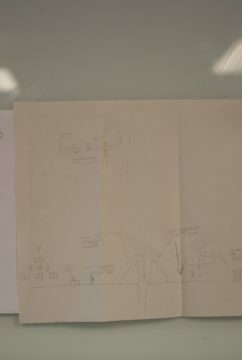 The environment was energetic and fun all throughout the night. 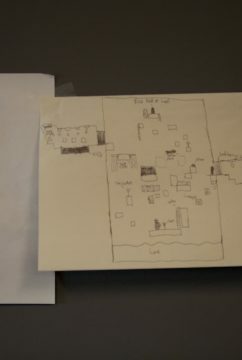 At the end of the night, and week-long course, each student left camp with a copy of their game, so they can have other friends and family members play it back home. 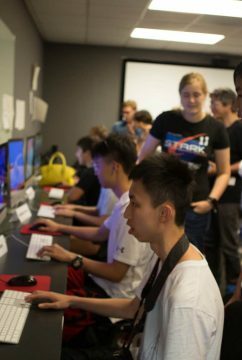 The brief but intensive and hands-on Game Design camp can be a stepping stone to longer, more advanced programs in game coding and design. 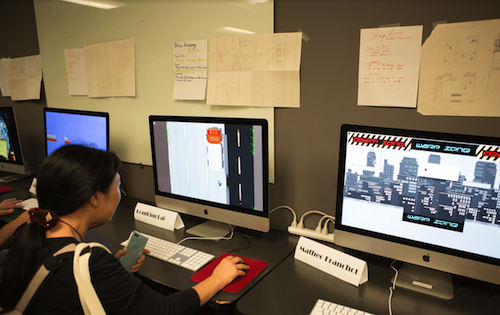 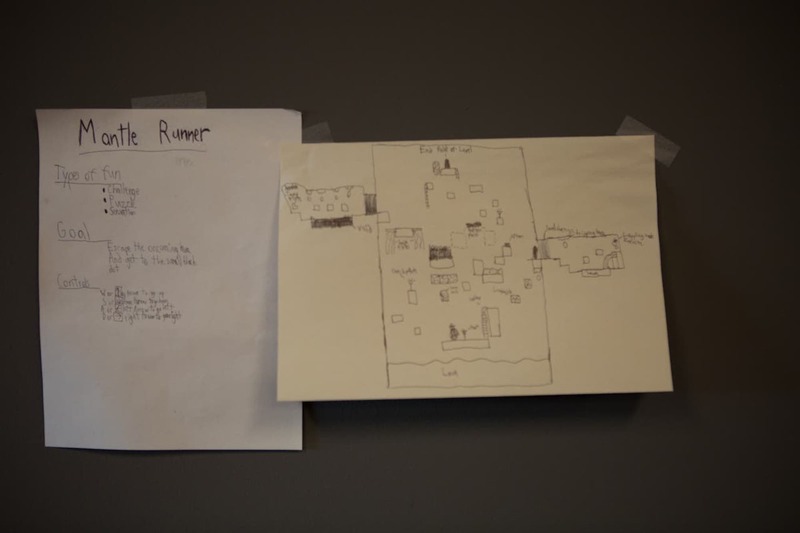 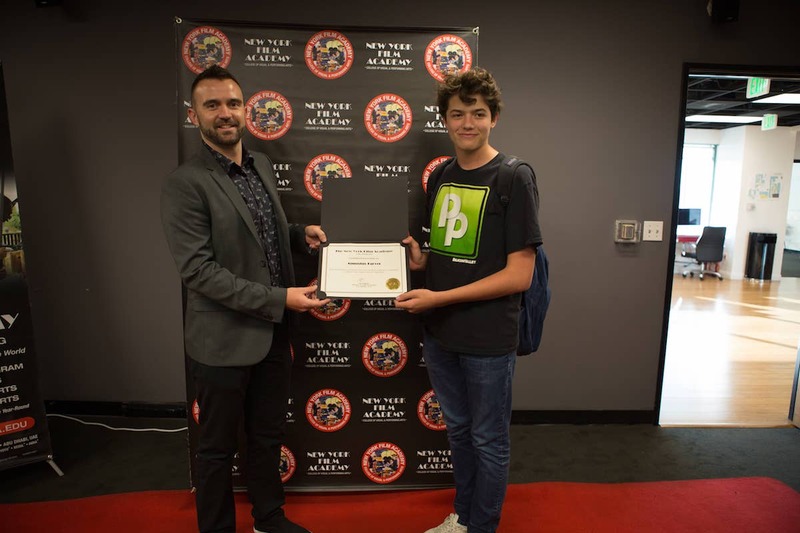 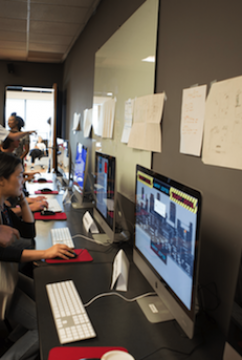 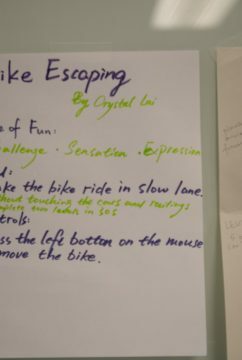 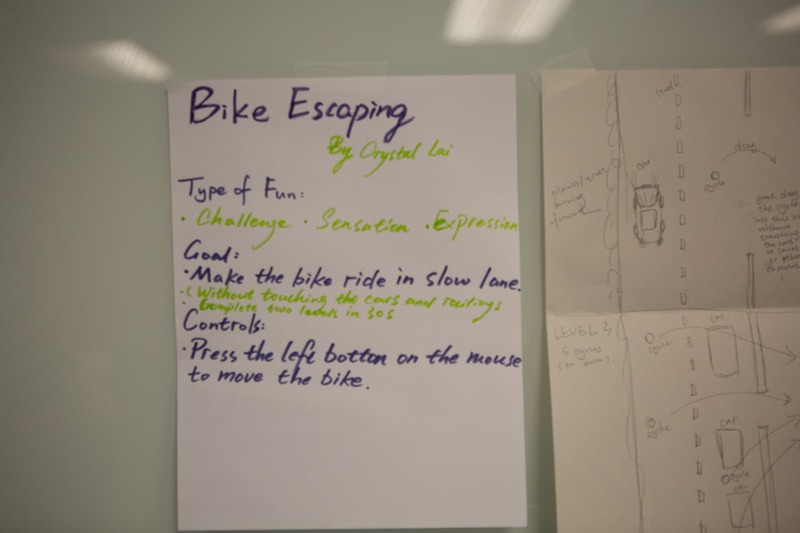 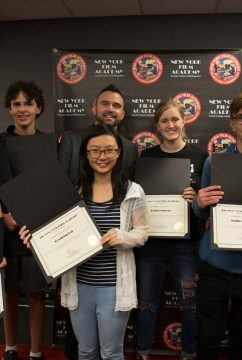 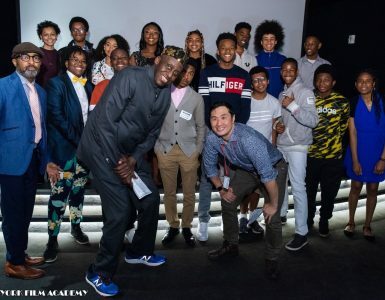 The New York Film Academy congratulates the 1-Week Game Design Camp students on their hard work and well-designed, challenging, fun, new games. 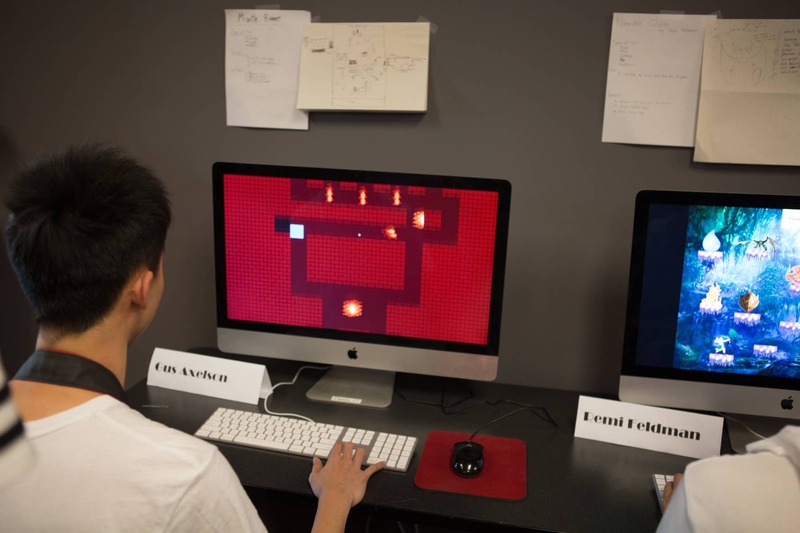 Interested in learning game design? 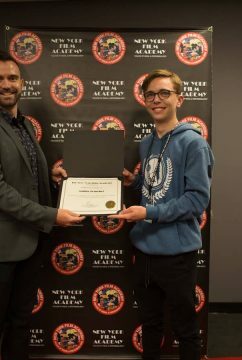 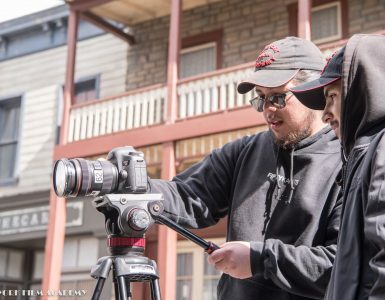 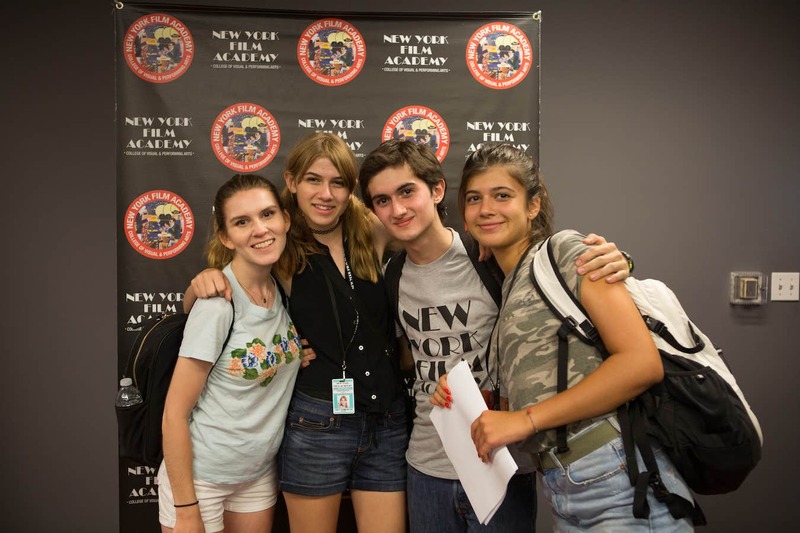 Check out more information on New York Film Academy’s programs here!